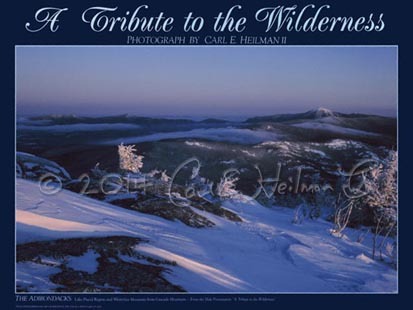 Home/Posters/First light over the Adirondack High Peaks from Cascade Mtn. 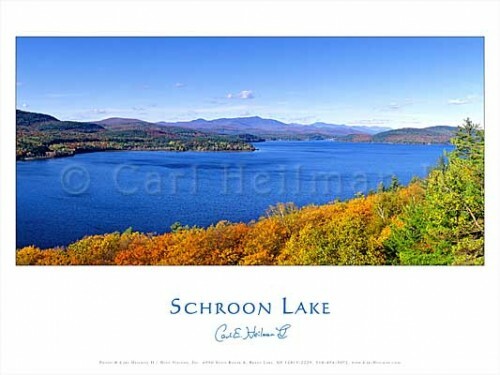 Photography poster by Carl Heilman II. Poster size: 12″ x 36″. Image size: 8″ x 34.5″.